This week, President Obama revealed measures to improve gun safety in the United States. The measures are designed to, “keep guns out of the wrong hands through expanded background checks, make communities safer, increase funds for mental health treatment by $500 million while improving reporting of background check system information and shape the future of gun technology” (ABC News). May be the result of some users finding a way around sharing more than 140 characters. Some users take screenshots, and others go on what is called a “tweetstorm,” 10 or more tweets. Additionally, some individuals may blog their thoughts on a separate site and tweet a link to it. The Hackaball: it’s advertised as a toy for kids, but we want it too. It may look ordinary at first glance, but inside the ball there is a six-axis motion senor and multi-colored LED lights. Users can program the sensor to do all kinds of things such as change color based on touch. 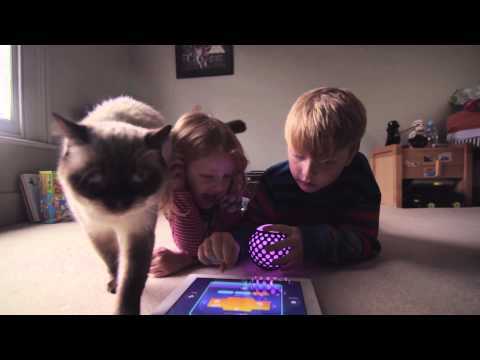 The Hackaball and Hackaball app are designed to get kids interested in programming. After a successful Kickstarter last year, initial pre-order is sold out, and customers can soon get one for $85. For more information, see their website!